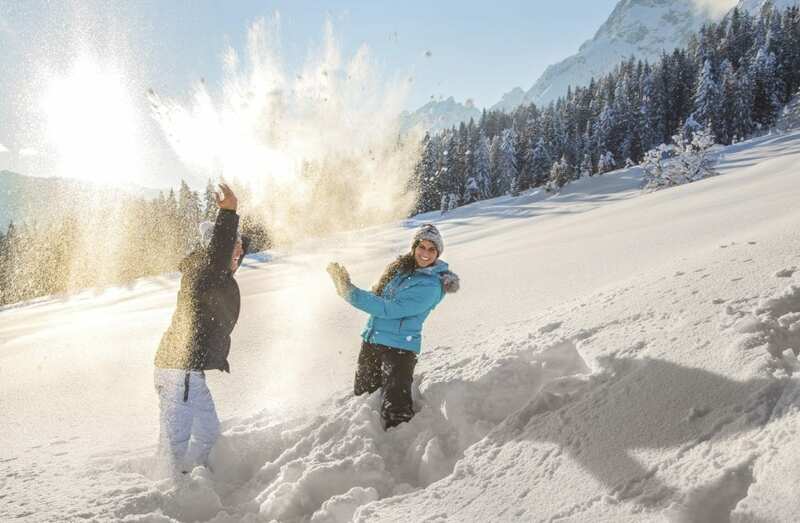 Away from the pistes, too, there are countless ways to enjoy the magical mountain world which surrounds Wagrain. If you prefer something more peaceful, you will find a variety of wonderful recreational opportunities here during your winter holidays. 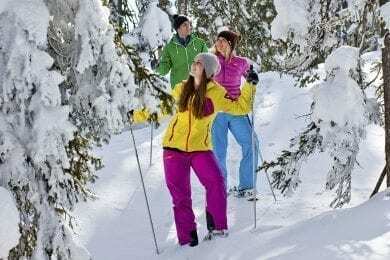 Cross-country skiing, winter hikes and snowshoeing, or perhaps a romantic ride on a horse-drawn sleigh – completely alone, just yourselves and nature. Simply wonderful! That said, action-lovers also discover their own piece of heaven here, too. 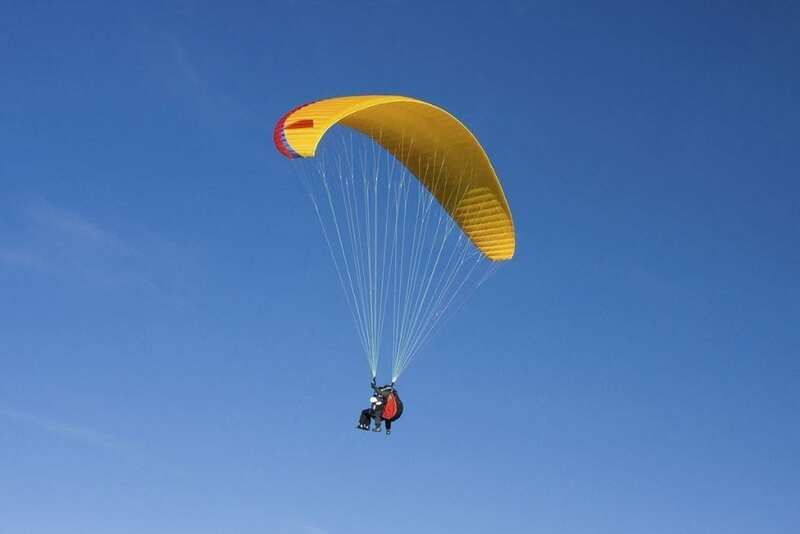 Hurtle on a sled down towards the valley, celebrate a summit conquest on touring skis, or go paragliding and take in the world from a bird’s-eye perspective. 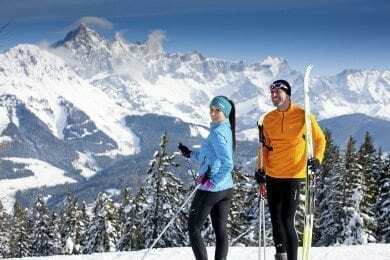 The free ski-bus service will take you to many of your outdoor winter activities – and the bus stop is only a few meters from your 4-star Hotel Wagrainerhof. In Wagrain, you will be greeted by pure cross-country enjoyment amid snow-covered winter landscapes. 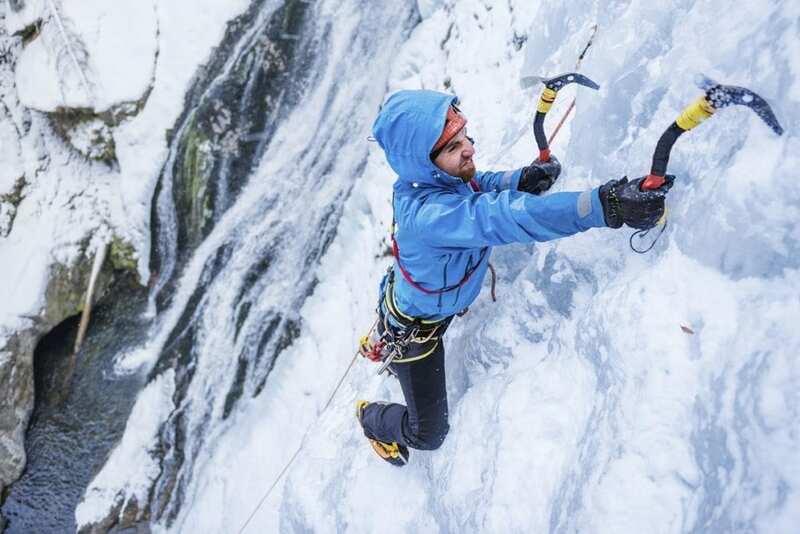 On a trail network extending some 220 km, you can give free rein to your XCing passion. And once your day of sports is over, how about finding the peaceful relaxation you long for in the wellness area at Hotel Wagrainerhof. 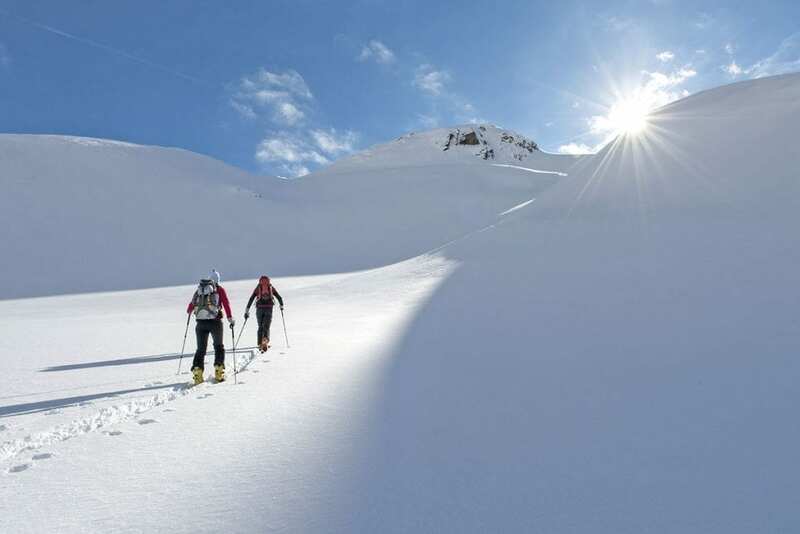 Snowshoeing expeditions and winter hikes in the Salzburg mountains are a truly unique experience. 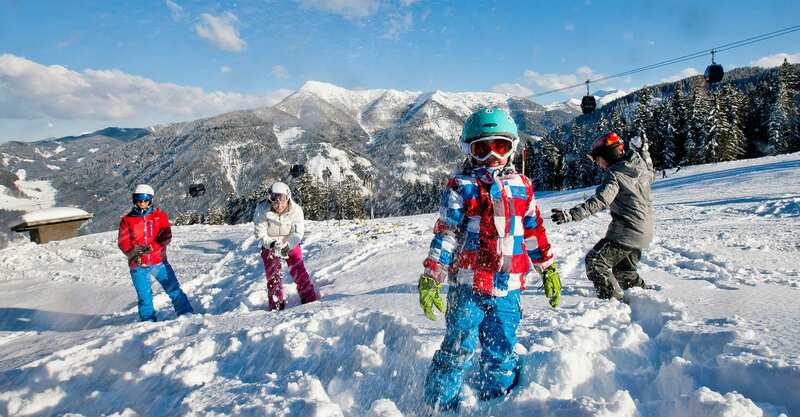 With those “tennis rackets” underneath your feet, explore the white winter landscapes, far removed from the hustle and bustle of the pistes. The region surrounding Wagrain features a number of pleasant hiking paths, along with some challenging snowshoe tours. 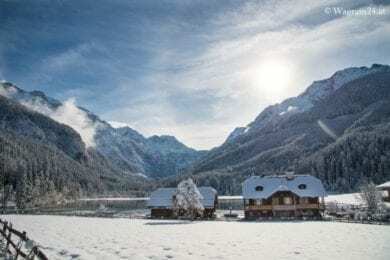 In the midst of a winter fairy tale. 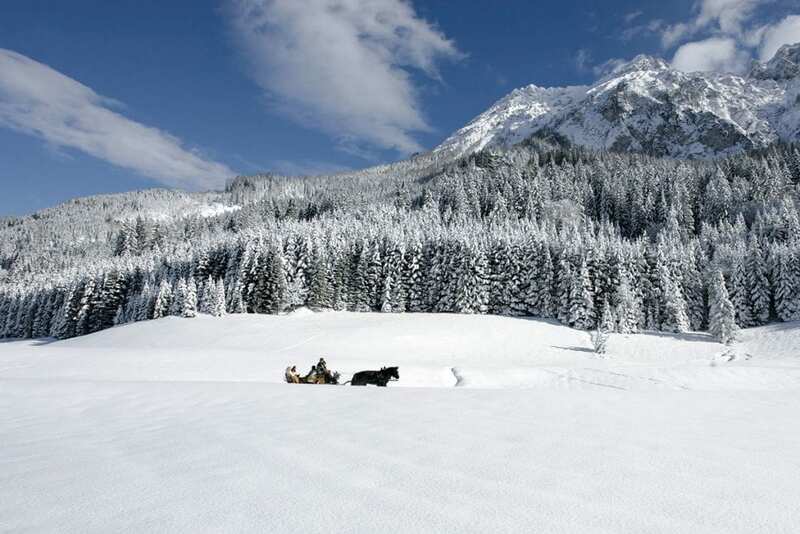 The romantic atmosphere comes when you drive in the carriage through the snow-covered winter landscape of Wagrain. The harmonious and idyllic atmosphere makes every vacationer calm and relaxed. 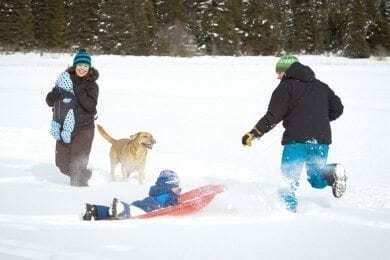 When sledding, all winter tourists experience lots of sledding fun. 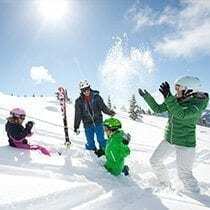 Up on the hill and with swing down the slope – Wagrain offers the best conditions for a proper sledding fun during a winter holiday in the province of Salzburg. When ice skating your own balance can be tested. 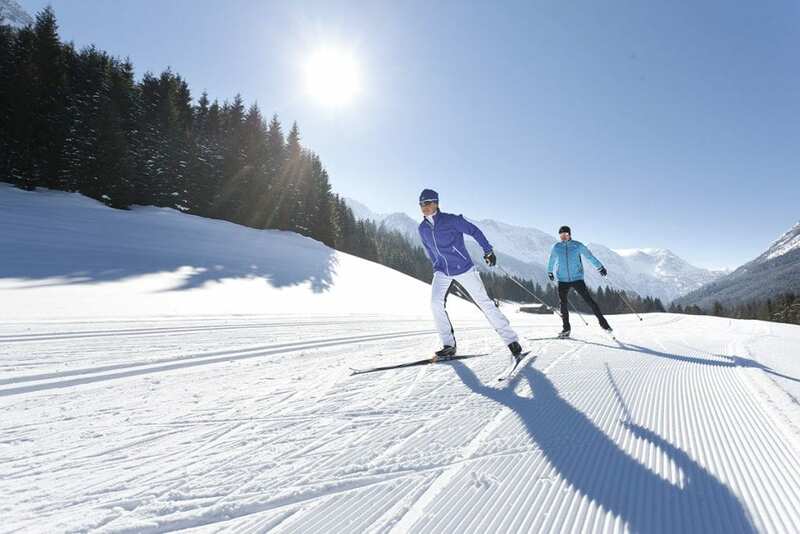 Beginners and ice-skating professionals can enjoy relaxing moments on the ice – no matter whether cozy or fast laps are turned. 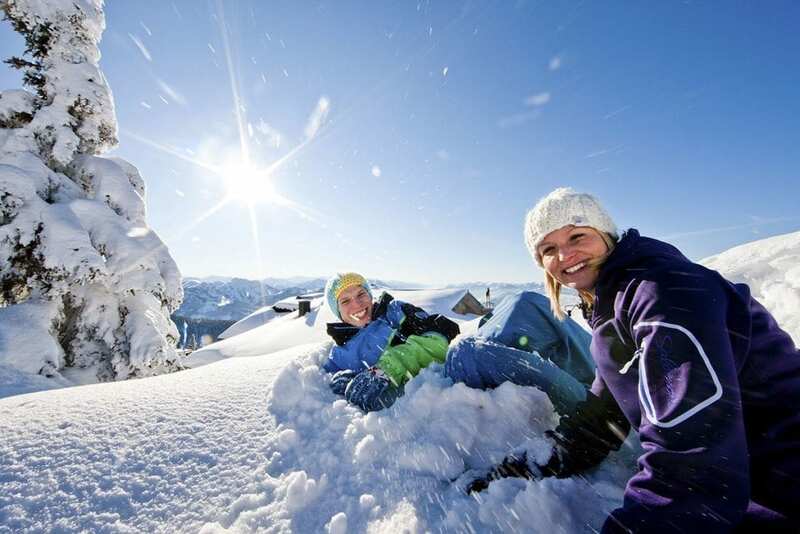 How about a true adventure to make your winter vacation in Wagrain totally unforgettable! This region in Salzburger Land gives you all kinds of great new ideas for outdoor activities: ski touring, snow biking, paragliding and even ice climbing. 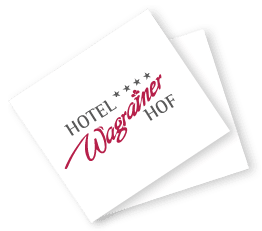 At the Wagrainerhof, we will be happy to help you set up times for the winter sports that appeal to you the most.